In parts one and two, we discussed business intelligence in the past and present. 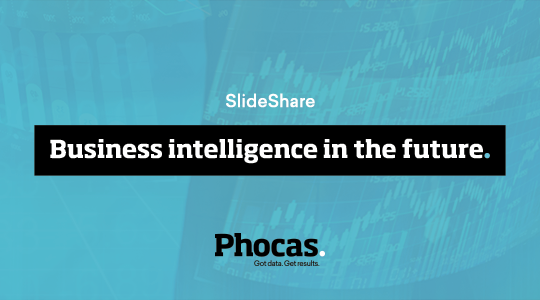 Today, in part three, we discuss some possibilities for the future of business intelligence. In Part 1, we presented on the history of business intelligence in pictures. 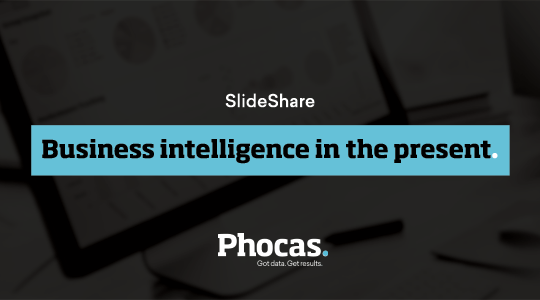 Today, in part two, we visually represent business intelligence as it is today. Using data to make decisions has evolved since the 1800s when English social reformer and statistician, Florence Nightingale pioneered the use of applied statistics and created visual ways to display data. In part one of this three part series, we present in pictures the early days of 'business intelligence'.